Package bills for concerts usually have a recurring theme that makes sense to put certain bands together. Occasionally the odd show appears that will set heads scratching, wondering "What pipe are the organisers smoking?" While not extreme as the US tour noise pop duo Sleigh Bells did with black metal group Liturgy, a triple powered bill set up by Laneway maestros Chugg Entertainment certainly caused confusion. 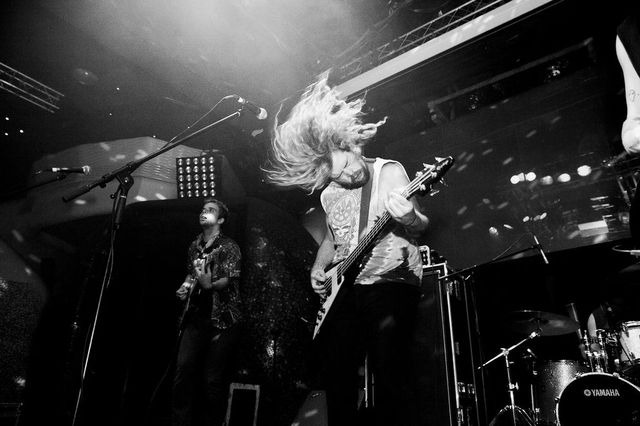 Zouk played host to a power-pop group, a group of surf rock believers reformed in alternative rock and a collective of adventurous Icelandic musicians all in one night. Sounds good. 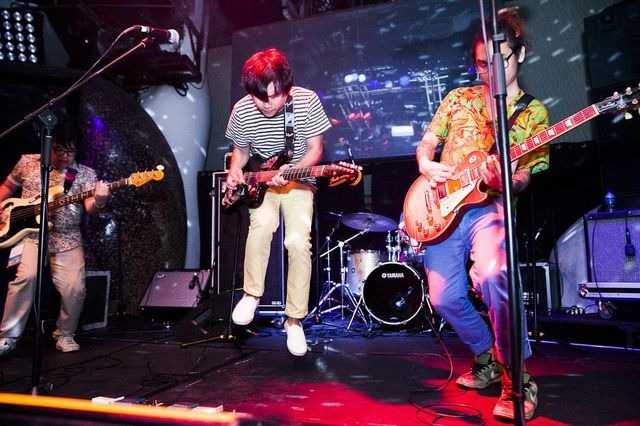 Singaporean group Shelves kicked off the night with their brand of rock drenched in punchy choruses and edgy guitars, recalling the influx of such bands back in the 90s led by Weezer and Nada Surf among others. The band members certainly looked the part, even new guitarist Daryl Peh fit in perfectly. While notably the audience were having a good time during their set, they also gained fans in two of the members in Wavves. Which brings us to our next band Wavves, playing here for the first time, made a perfect followup to Shelves' 90-tinged set. The group, known for years for its distinct lo-fi surf rock sound, recently abandoned it in favor of a polished, tighter yet no less noisier sound which has been compared to alt-rock troubadours The Pixies. Their older songs were given a fresh treatment which made them punchier live (also more fun in a moshpit). 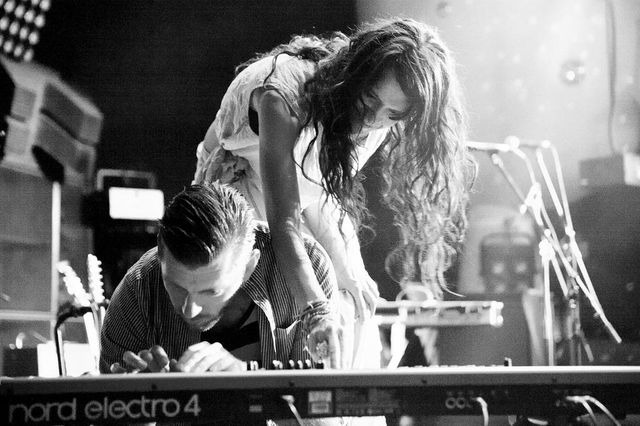 Riding on the success of their new album Afraid of Heights, the band were in top form. This was a pleasant surprise, coming a long way from their troubled past filled with sloppy, half-assed shows (including a meltdown by frontman Nathan Williams). Mum brought the headbanging festivities to a halt, presenting a totally different vibe from the two preceding bands. Nonetheless, the band proved successful with the packed crowd. The collective's experimental spirit spanned through a diverse and intriguing setlist which ranged from delicate ambient pieces, airy electronic pop to even some rock sprinkled here and there. The songs were only accentuated by beautiful interpretive dance onstage. Interesting to some, baffling to others but in the end, everyone in attendance appeared entranced that night. The same can be said for the night as a whole. While sometimes eclecticism has its limits, it goes to show that as long as there is an audience out there willing to absorb different sounds, the sky's the limit.